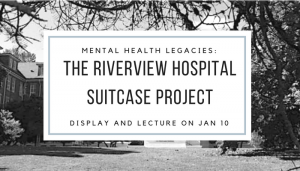 The UBC School of Nursing Consortium for Nursing History Inquiry presents the Health History Lecture and display on Mental Health Legacies: The Riverview Hospital Suitcase Project. The project is created to honor the legacies of two women whose lives were impacted by mental illness. It tells of their individual journeys and of the effects of mental illness on their lives, families, and relationships from the mid-1940’s to the mid-1960’s. All are welcome to attend as Anna Tremere presents the project on January 10 in the School of Nursing.  It will also be displayed in the School of Nursing from January 10 to February 28. Anna Tremere is the RPN and President of Riverview Hospital Historical Society.